Approximately 12" tall. 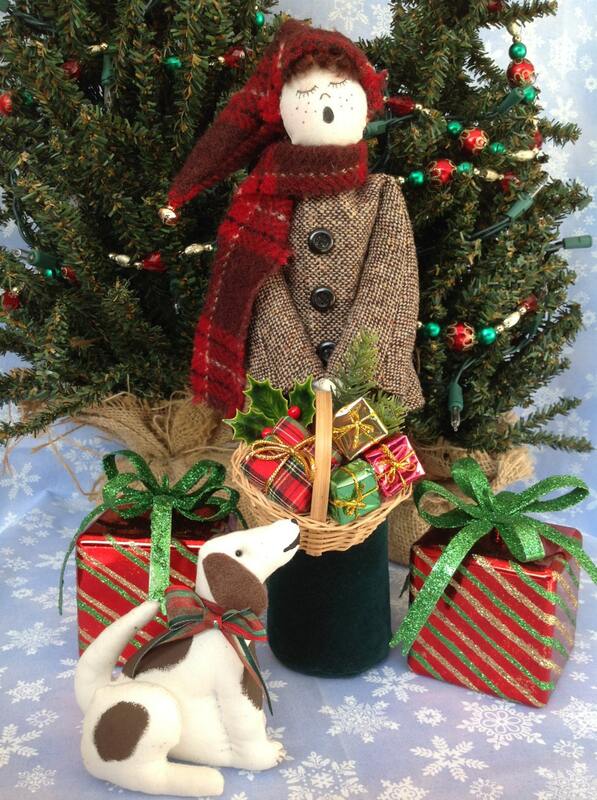 A Free Standing Victorian Christmas Boy Caroler. 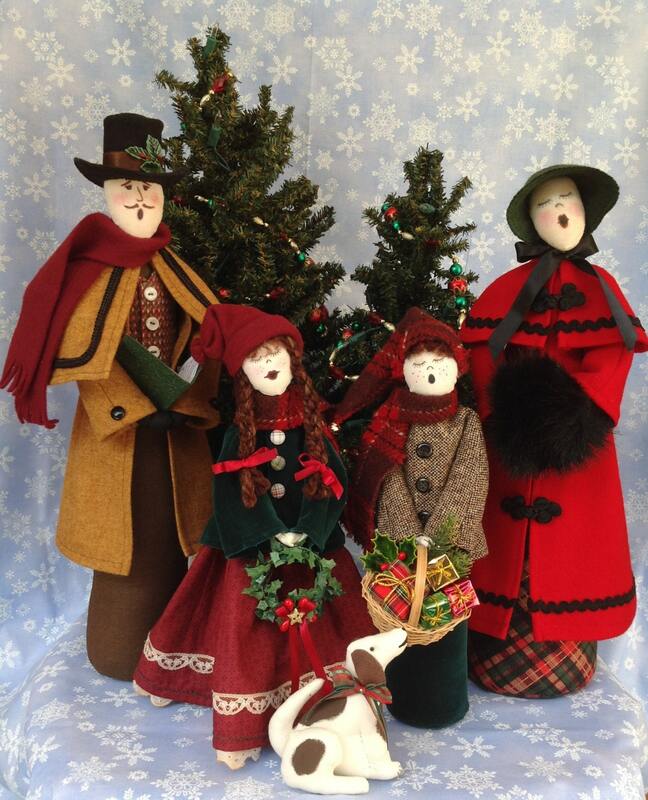 This e-pattern is designed to be paired with pattern# FH-136, FH-135 and FH-141 to create a lovely Victorian Carolers scene singing the songs of Christmas. 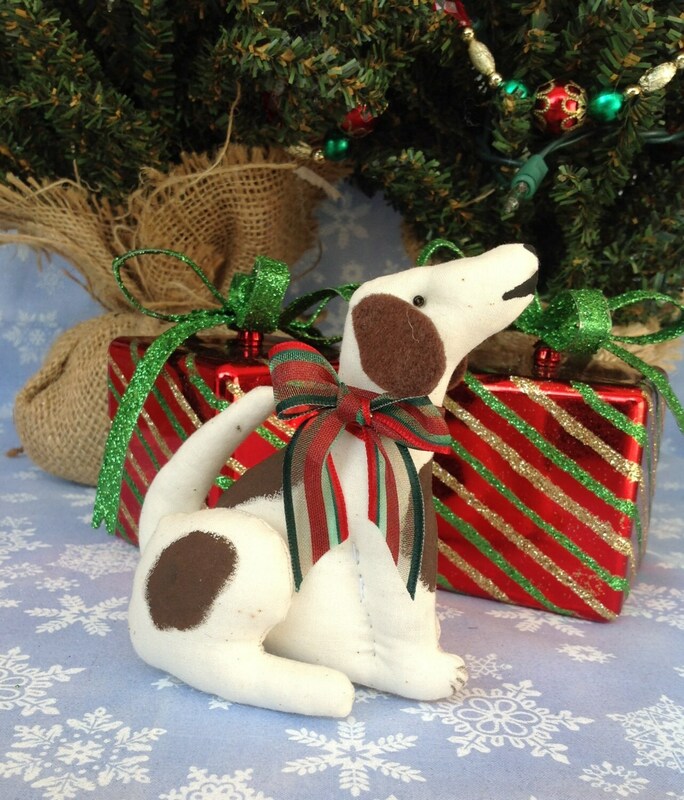 Dog pattern and instructions are included. Patterns are available individually or as a group purchase. PDF download comes complete with easy to follow instructions, doll pattern, clothing pattern and suggested materials list. 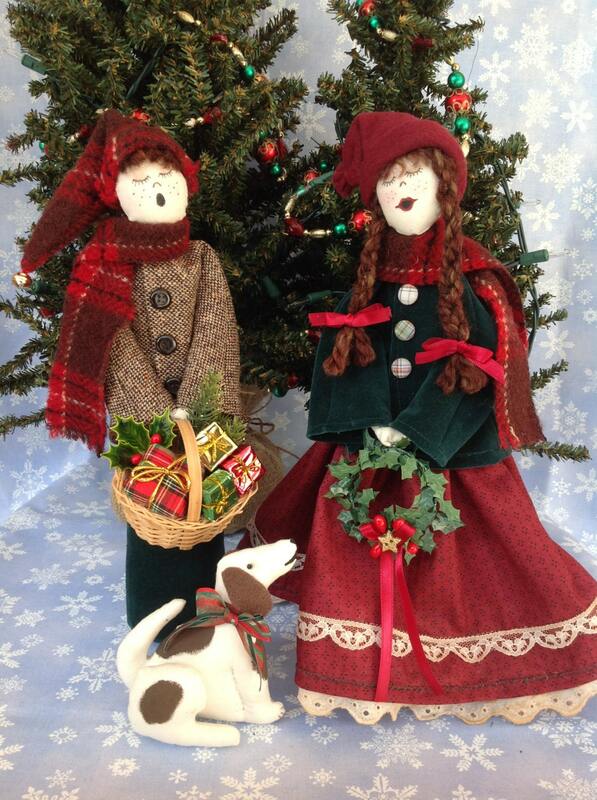 What's not to love, a whole family of carollers and easy to make with all kind of new and old fabrics of all kinds. Sweet pattern, can't wait to make it. Fruitful Hands patterns NEVER disappoint. Thanks for the great new designs!